La Farine is proud to support the neighborhoods we call home. We never say no to local public schools, we give daily to area food banks, and we help by supplying volunteer groups with ‘fuel’ for the cause. 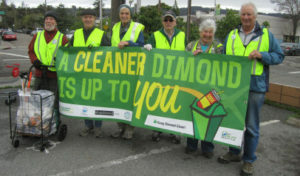 We’ve also provided leadership for many programs and events, including Keep Dimond Clean, Oaktoberfest, and Oakland Trails.